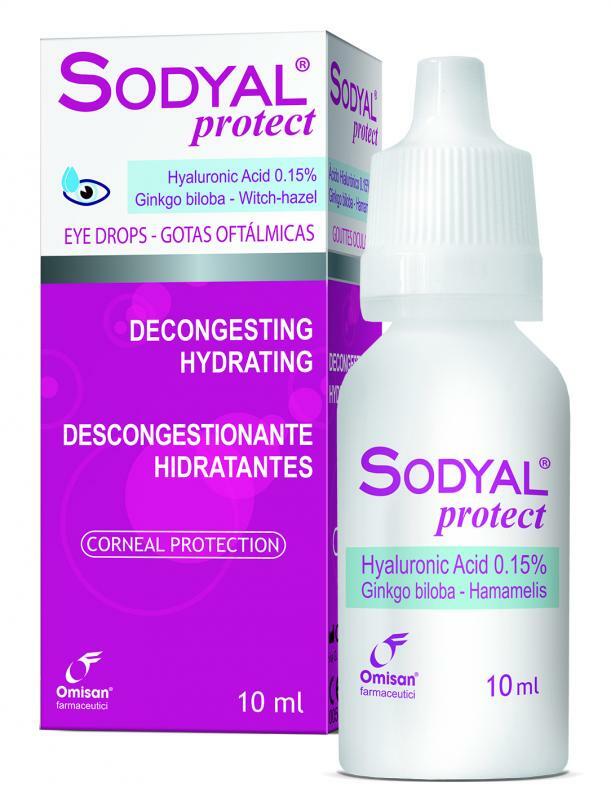 0.15% Hyaluronic acid (Sodium hyaluronate), fluid extract of Witch hazel (Hamamelis virginiana) and Ginkgo biloba eye drops, with protective, decongesting and hydrating action. Lubricates and hydrates dry and red eyes, stabilizes and recover tear film. 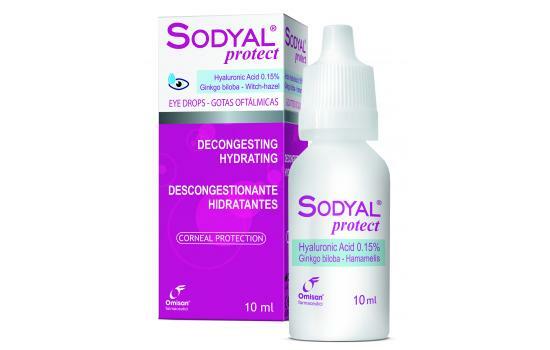 Ideal also in case of eye dryness; insufficient tear production; intensive use of contact lens; eye discomfort in closed, smoky, air conditioned environments; dryness or foreign body sensation (FBS). Product compatible with homeopathic remedies. The product should be used within 90 days after the first opening. Formulation adjusted to be close to the physiologic pH of the eye (pH 7.2). 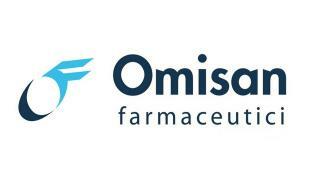 Does not contain Benzalkonium chloride, Chlorexidine, Thimerosal. Compatible with all types of contact lenses.